Pepperyfry, a key home décor e-retailer has been witnessing increasing sales across the country. 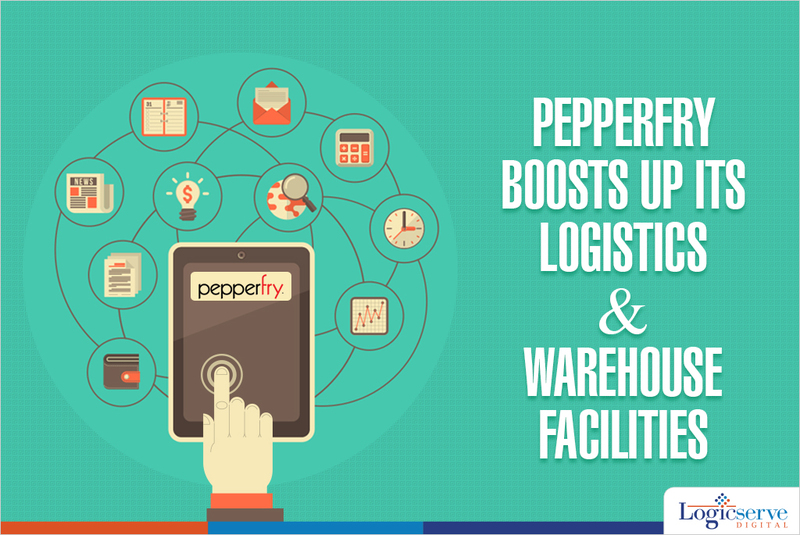 For further expansion, Pepperfry has been improvising its logistics and warehousing in a great way. With additional investment to the tune of $28 million from Norwest Venture Partners and Bertelsmann India Investments, Pepperyfry has plans to expand its existing fleet of 58 vehicles to 150 vehicles by the end of year 2015. Currently, Pepperfry caters to delivery orders of 127 cities on its own. It ships to 15,000 pin codes across 480 cities. Also, its monthly delivery figures have been shown a steady increase from 150 pieces a month to 15,000 pieces a month. Operating from Mumbai, Pepperfry has plans to expand its warehousing facility to nearly 25,000 – 30,000 sq feet from the existing 8,000 sq feet it has in Bangalore. Weekend Digital Media Round-up: Google Adsense’s User First beta program, change in AdWords ad rotation settings, YouTube’s redesigned app and more..